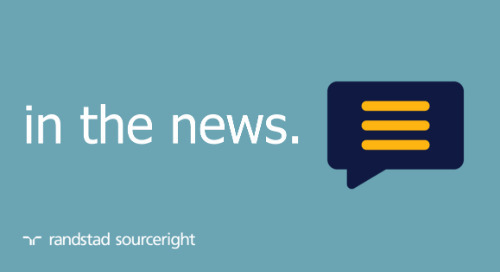 Home » in the news » WorldatWork: U.S. workers open to upskilling and reskilling. 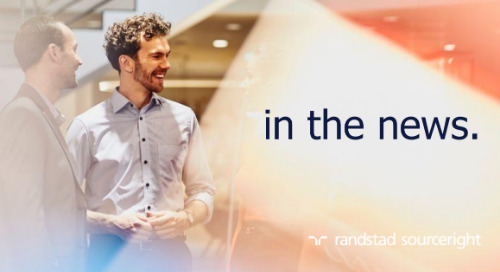 Contrary to reports that say American workers worry about losing their jobs to automation, recent research from Randstad suggests just the opposite. 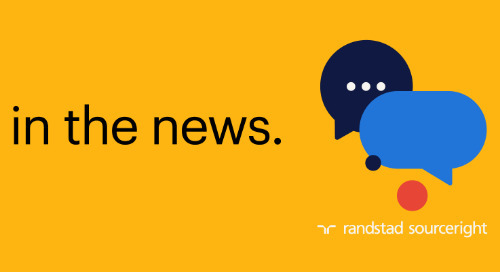 Only 14% of U.S. employees surveyed say they are concerned about being displaced by automation, and the majority (51%) report that they would be happy to retrain for new opportunities if offered the same or more than their current salary. 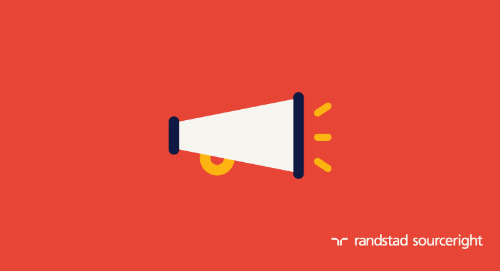 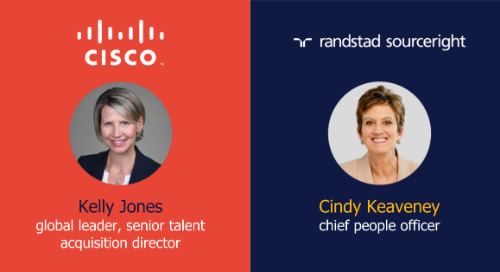 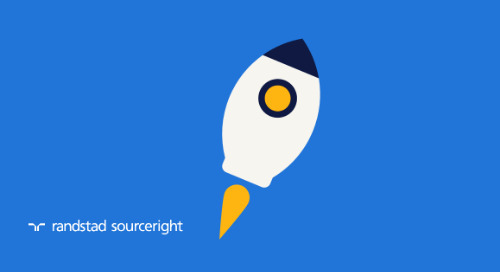 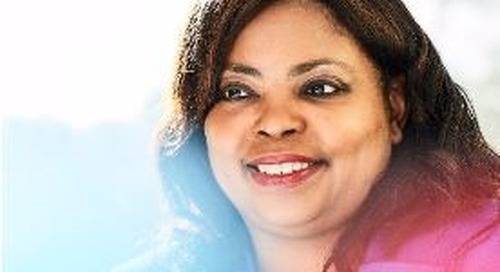 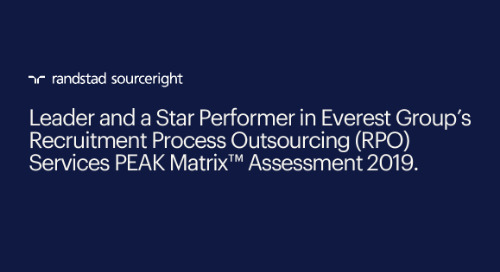 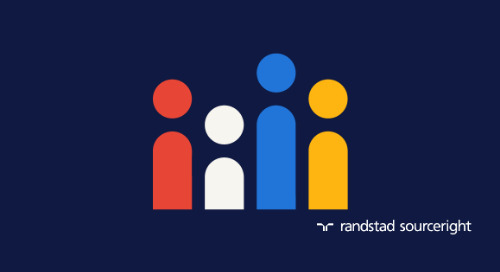 Based on the latest Randstad Sourceright Talent Trends research, American business leaders agree. 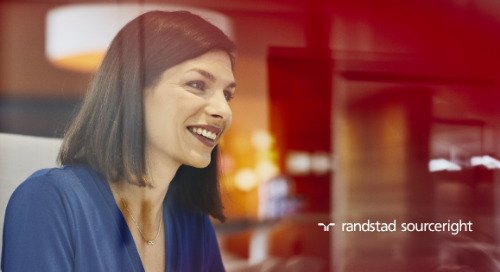 A mere 6% of U.S. respondents believe that increasing automation will have a significant effect on workforce planning and shifting the talent needed, and most expect artificial intelligence (AI) and robotics to have a positive effect on the workplace in the next three to five years. 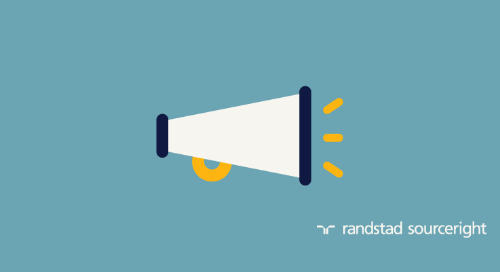 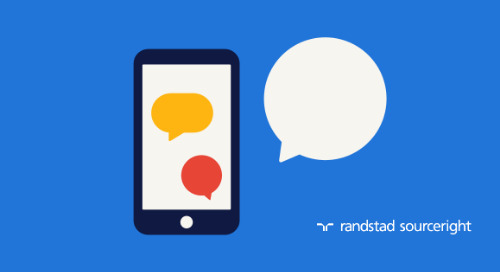 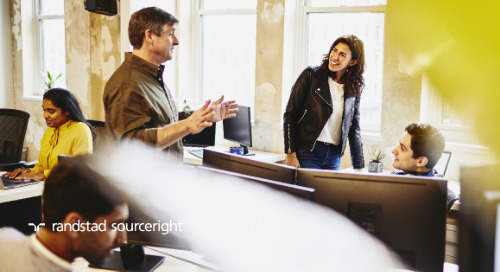 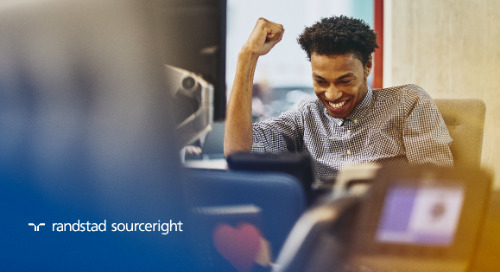 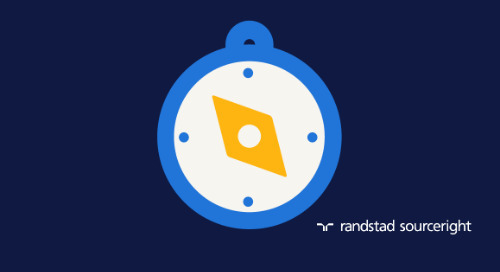 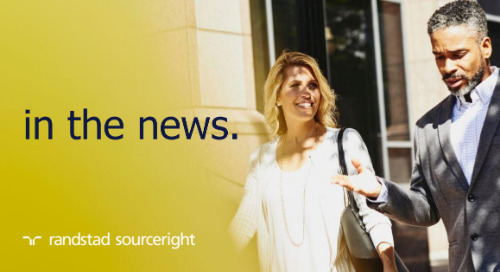 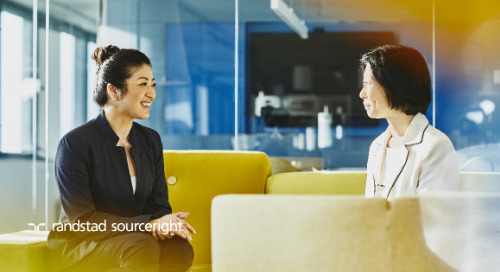 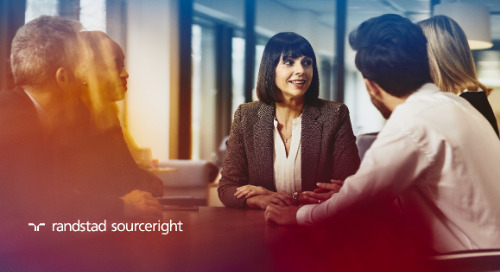 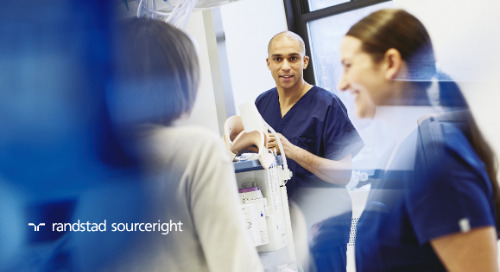 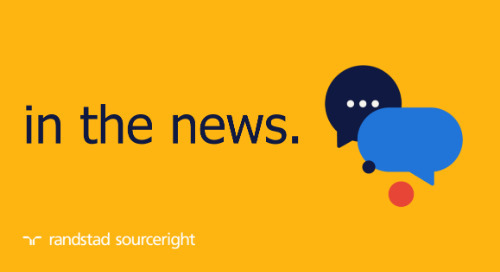 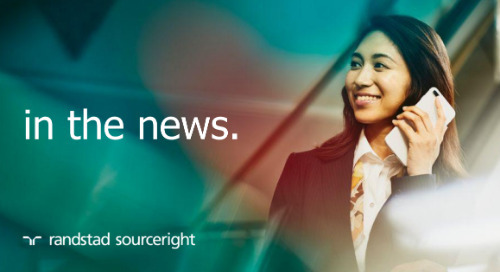 Access the full article on WorldatWork for details on how employers and talent can prepare for the future of work, then learn more about workplace automation trends in Randstad Sourceright’s Talent Trends Quarterly.